Only one more day until I head down to V-festival and I still haven’t packed but it will be fine. Anyway talking about the X-factor- poor Tulisa keeps being compared to Cheryl. Don’t get me wrong I do like Cheryl Cole and I think she always look very cute in whatever she wears but Tulisa must feel the pressure. Does anyone remember when Cheryl appeared on the Celebrity Apprentice? 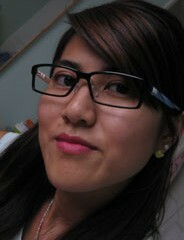 She wore a pretty smart pair of glasses which I admired and I found a very similar pair from our PANTONE system 2 range. 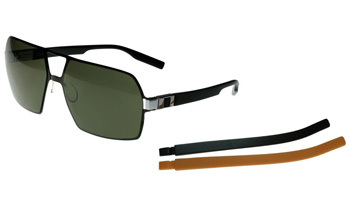 Very excited and again I will soon add them to my ever growing glasses collection. 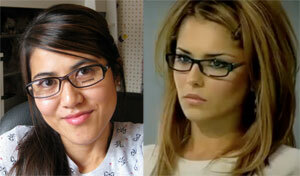 Does Cheryl Cole actually wear glasses though or are they just for show? According to a body language book I read if you are going for an interview then wearing glasses will help you appear more intelligent so I wonder if that was why Cheryl Cole wore glasses for The Apprentice? Many people now days buy a pair of glasses from shops like River Island, TopShop or New Look to achieve the geek chic look. This is starting to challenge the thoughts of many people out there who do need glasses to aid their sight but who would rather not have to wear glasses. Two of my friends have actually had laser eye surgery because they simply feel glasses equal unattractive and unfashionable. What are your thoughts on this topic? Do glasses make us look more intelligent? Should people who don’t actually need glasses be wearing glasses? Thanks my friend, We are really glad I’ve found this data. Today bloggers publish just about gossip and net stuff this also is really irritating. A great site with exciting content, that’s a few things i need. We appreciate you thus, making this site, i are planning to visit again. Do you do newsletters? I Cant think it is. It would be great if you can provide your source of information or your reference on this subject matter.